An earthquake on Wednesday hit western Turkey. No casualties reported so far. 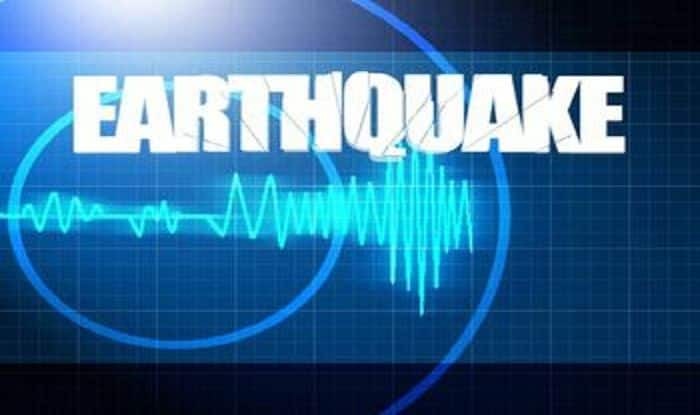 New Delhi: An earthquake measuring 6.4 on the Richer scale struck western Turkey on Wednesday, according to European quake monitoring. In an earlier incident last year, a massive earthquake of 7.1 magnitude struck Peru and Brazil border region. No casualty and damage was reported. The quake was reported at 4:04 AM at the depth of 378 miles. The epicenter of the quake is reportedly Peruvian village of Inapari and 140 miles west of the Bolivian city of Cobija. Nearly a week ago, a massive earthquake of 8.2 magnitude struck in the Pacific Ocean near Tonga and Figi. It was reportedly too deep to cause a Tsunami, officials said. No damage was reported and the officials reportedly said that since the earthquake occurred too deep in the ocean, it would hardly have caused any damage.